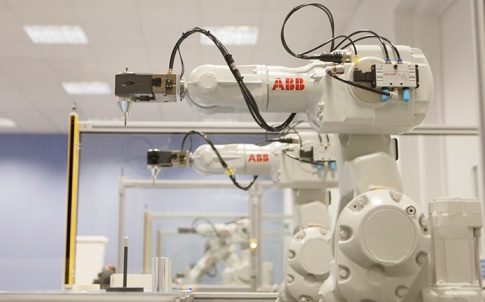 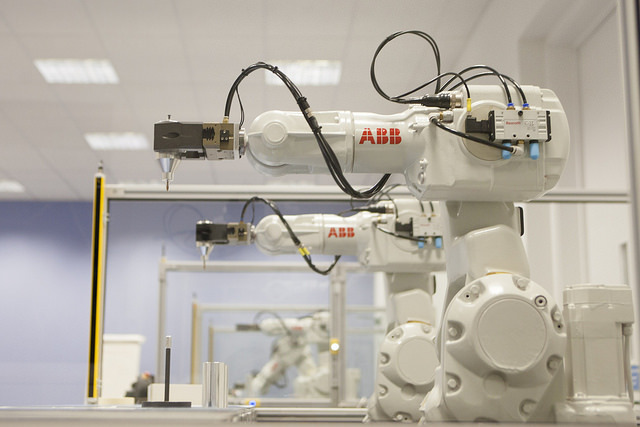 ABB’s forthcoming Switch to Robots seminar will explain how ongoing reductions in the cost and complexity of robotic automation are opening up new opportunities for UK SME manufacturing companies. 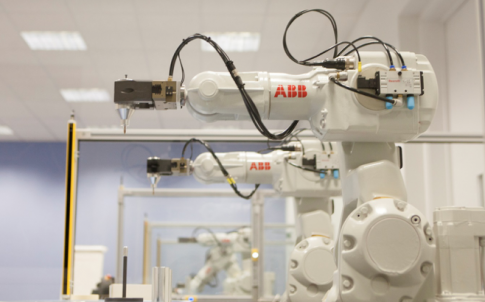 Taking place at ABB’s Milton Keynes site on Tuesday 28th November 2017, the event will provide a simple step-by-step guide to introducing robot automation to the factory floor. 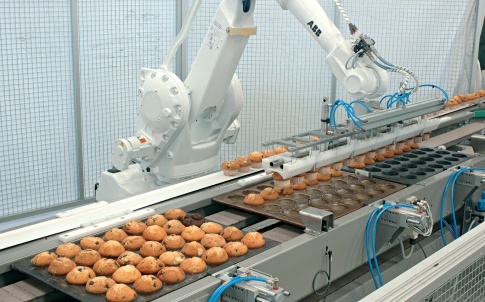 To book your place, please visit bit.ly/S2RNov17 or call 01908 350300, ref. 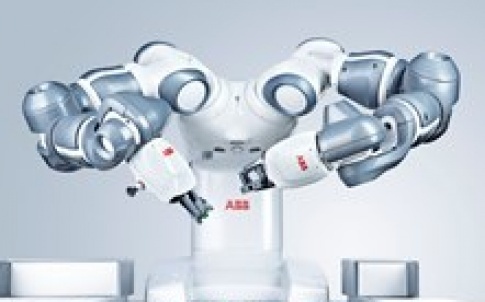 ‘Switch to robots seminar – November’.